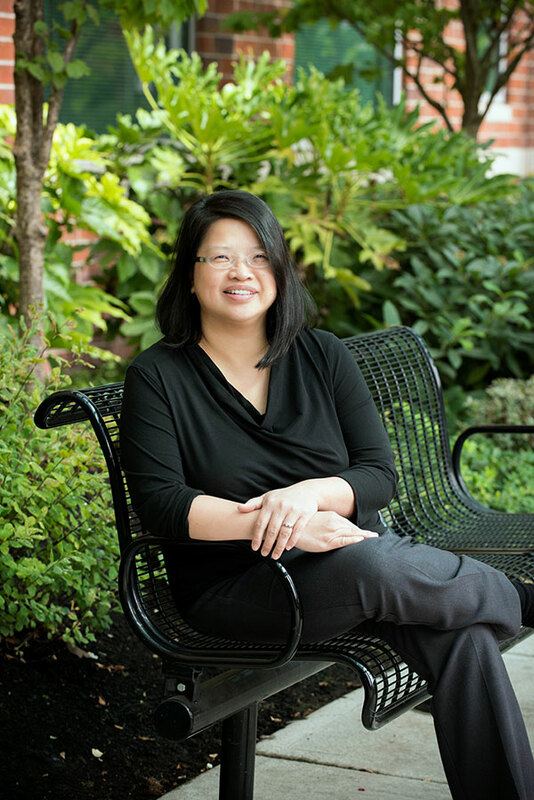 Dr. Huynh received her medical degree in 1997 from Tufts University School of Medicine. She completed both her internship and residency in Internal Medicine at New England Medical Center in Boston, MA. As a physician, her goal is to not only care for patients when they become ill, but to empower them through education and counseling with the tools they need to stay healthy. Dr. Huynh strongly believes in preventive care, so in her practice she strives to work with her patients to identify their risk factors for chronic diseases and treat them early and aggressively. Dr. Huynh is married and has two sons. Her family loves to read and visit bookstores. She also enjoys movies, music, getting together with friends and extended family, and exploring the wonderful state parks in the northwest.